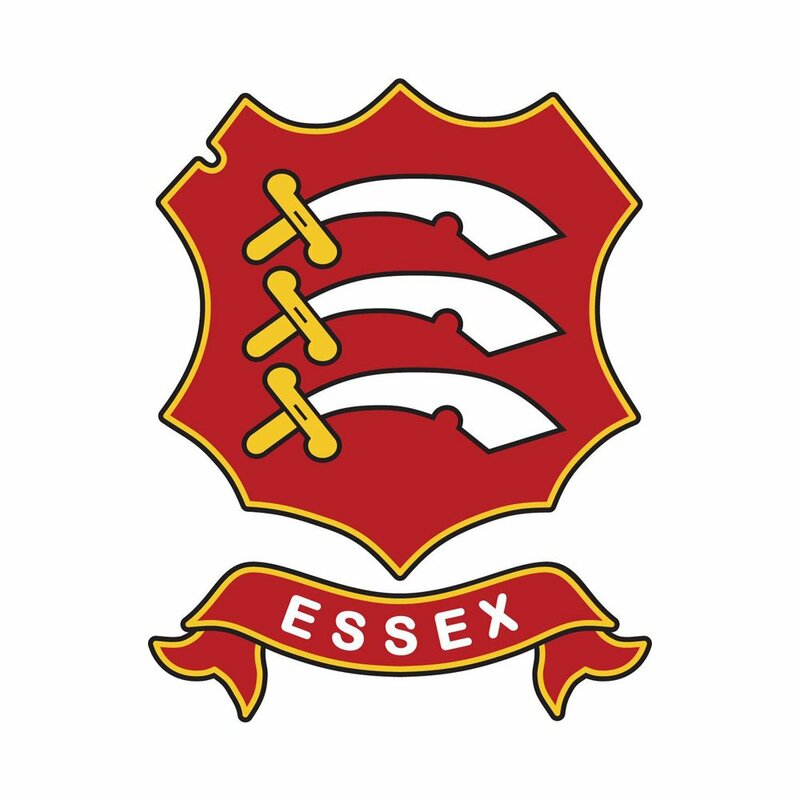 Essex County Cricket Club are pleased to announce that Club Captain, Ryan ten Doeschate, has signed a one-year contract extension and will remain with the side until at least the end of the 2019 season. The 38-year-old has had another impressive campaign, averaging 38.55 in the Specsavers County Championship, with his Essex side finishing third in Division One behind Surrey and Somerset. 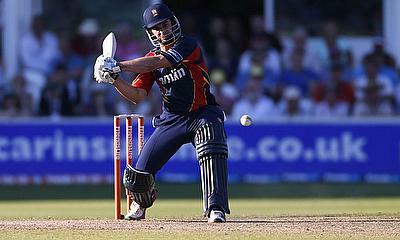 The Dutchman joined Essex back in 2003 and has become a popular figure with both his team mates and the fans at The Cloudfm County Ground. In 2016, his first season as Club Captain, ten Doeschate led the Club back to Division One. The following year he and his team defied all the odds to clinch a first County Championship title for 25 years, with ten Doeschate playing a vital part of it. Ryan is delighted to sign an extension and said: “My affinity for Essex just grows stronger and I’m really pleased with the way the team is developing and the direction the Club is taking. Head Coach Anthony McGrath is also pleased to see ten Doeschate prolong his stay and said: “Tendo is a massive player for us, both on the field and in the dressing room, and I’m delighted he’s staying for another season.